Rather than having you read a thousand words about Feather River's doors, we decided it'd be easier to show you in pictures. 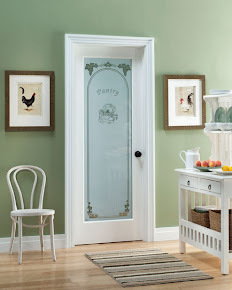 It is a great place to get ideas or inspiration for your door related projects. 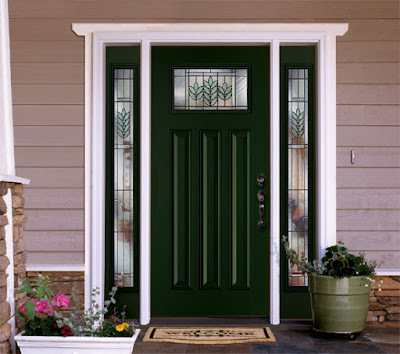 Go to our Facebook page for exterior door, interior door, patio door and pre-painted door photo albums. If you like it, click on the 'Like' button! 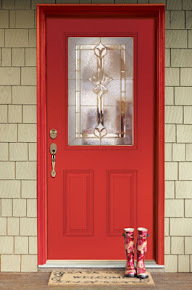 Did you check out our Patio Door Collection yet? Your front door opens your home to your guests, but your patio door opens up to your own sanctuary. It not only upgrades the look of your home and your patio/backyard, your patio door also protects your home from the elements. Feather River Door's patio doors are made with fiberglass which requires low maintenance (won't dent, crack, rust or rot) and is energy efficient while added features such as Wood Lockblock provide security and durability. "We just had a new Feather River fiberglass exterior front door installed... I would swear this was a wooden door. It looks fabulous". Seeing this comment made our day - there is nothing better than making our customers happy. Have a great weekend, dear readers! Yesterday officially marked the first day of Spring. Who isn't excited about warmer days and sunshine? It also signals the season of home sales and home improvement. Take a look around your home. How is your front door hanging on? Are all doors to your home working properly? 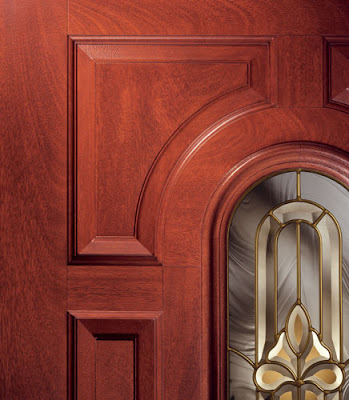 Can your interior doors use a hand? 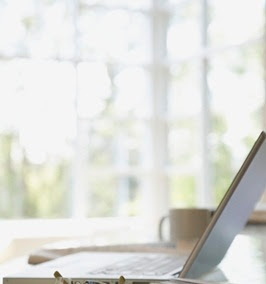 If you have been pushing home improvement aside, it may be the time to roll up your sleeves. A small change can make a big difference in how your home looks to you, your guests and even potential buyers. Will you wear your green tomorrow? We sure will. Happy (early) St. Patrick's Day! Our Exterior Door Builder and Price Solution have been both updated with a new look and additional features! In addition to browsing through our vast exterior door collection, you can now choose to pre-paint your door and select different options! You can do it all from the comfort of your home. Only after you have made your final selection, you can place your order with The Home Depot.